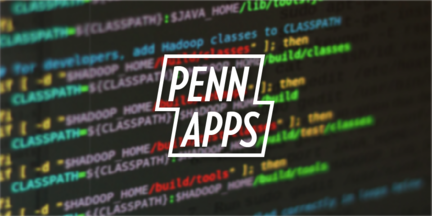 We’re thrilled to announce the winners of PennApps. Finalize your drafts by clicking "Submit"
Check you have the correct sponsor API prizes selected - they have been updated overnight. After 10am you will NOT be able to edit your submission. If you have any questions please look for someone wearing a ChallengePost shirt.